He was a boy master wood-carver, then a teen-aged movie billboard painter before he studied fine arts in the University of Santo Tomas. He won the Grand Prizes in painting at the AAP annual competitions in 1972 and 1973. He represented the Philippines in the XIV Salon International Art in Paris. 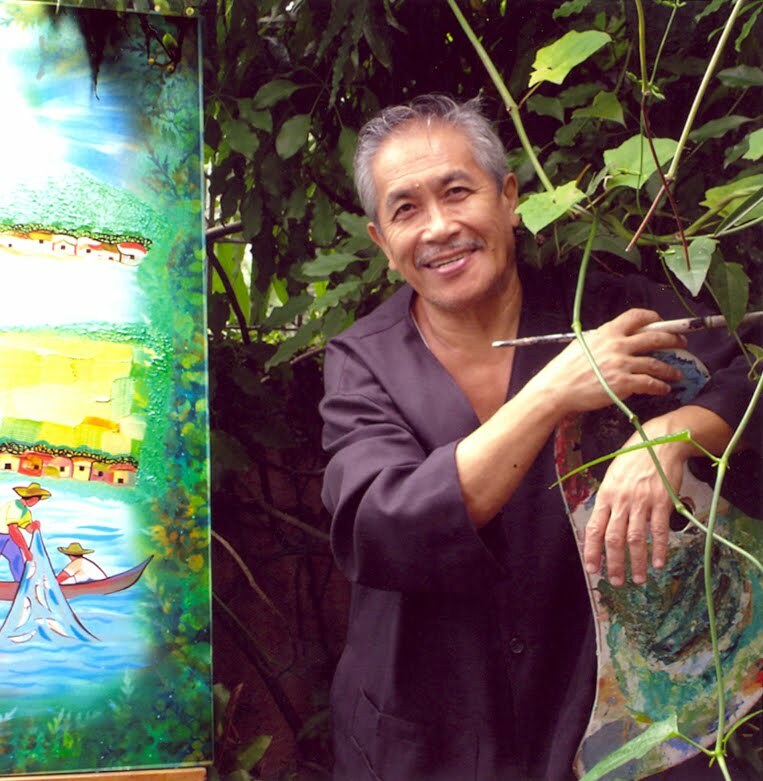 Painter, printermaker, sculptor, writer and graphic artists, he is well known for his Neo-realist compositions influenced by Vicente Manansala. Most remarkable are his large pen-and ink drawings, painted sculptures and papier mache reliefs of folk genre. 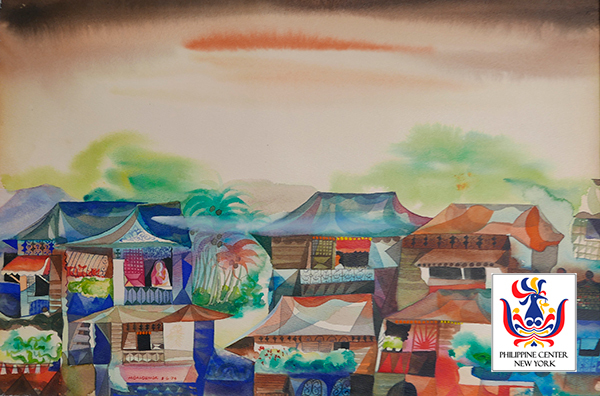 Winnder of awards and grants from several countries, he has held over a hundred solo exhibitions in the Philippine embassies and other venues all over the world, where the pains landscapes of sites he would visit.